Named after the famous New York City’s Broadway and not forgoing the glitzy and glamour. 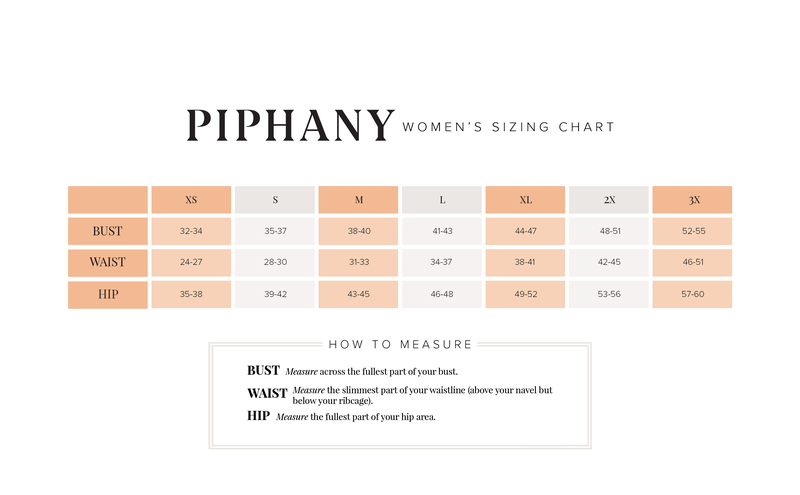 Piphany is thrilled to bring you this new sensational dress design. With a vast fabric selection, we will have you spinning with incredible styling options; Play every character in life or just be yourself and dress to suit your mood. 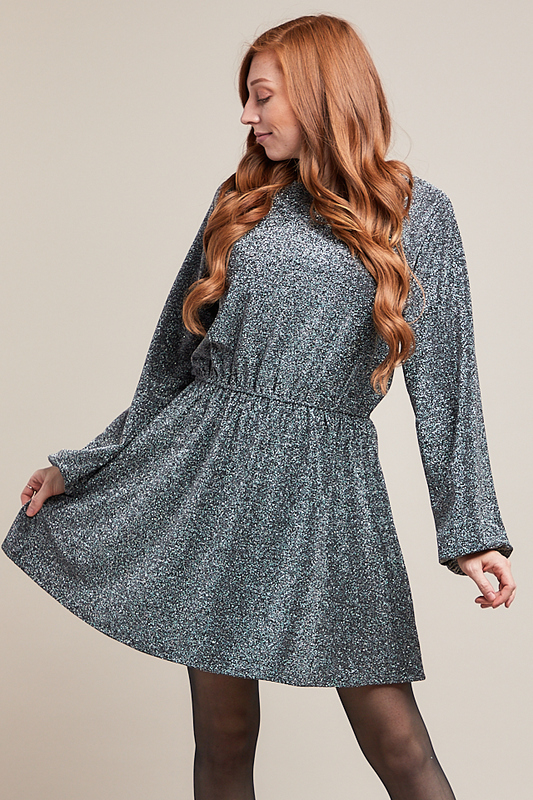 Featuring a raglan bishop sleeve with a great drape, cinched waist and an A-line skirt hem, this dress is fun to wear, instantly fashionable and flattering on all body types. This dress can also be worn tunic style, completing you look with distressed denim or Manhattan slacks. Add some variety and the spice of life to you look with Broadway dress.